​Fill out the form below to claim your special! Learn about our neighborhood at Springs at Country Club Apartments. 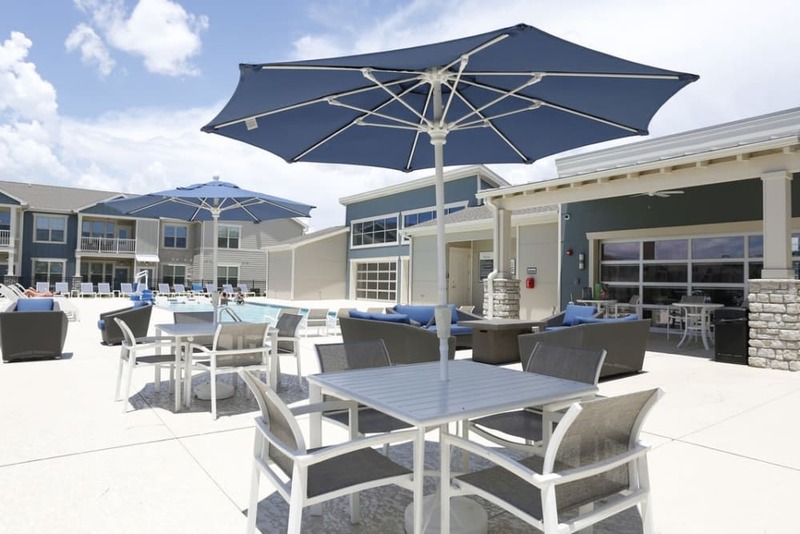 Click to learn more about the Springs at Country Club Apartments pledge. 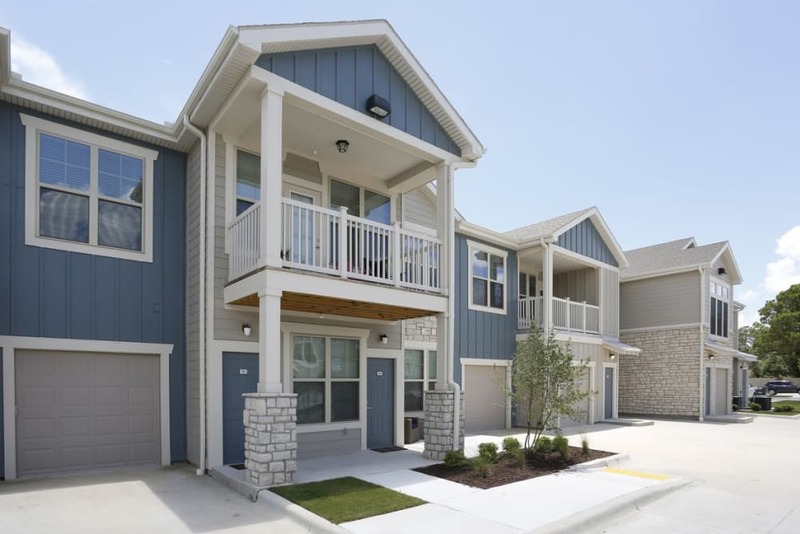 Move in by 1/15/19 and get $500 OFF Jan Rent! Your new luxurious apartment in Lake Charles, LA awaits at Springs at Country Club Apartments. 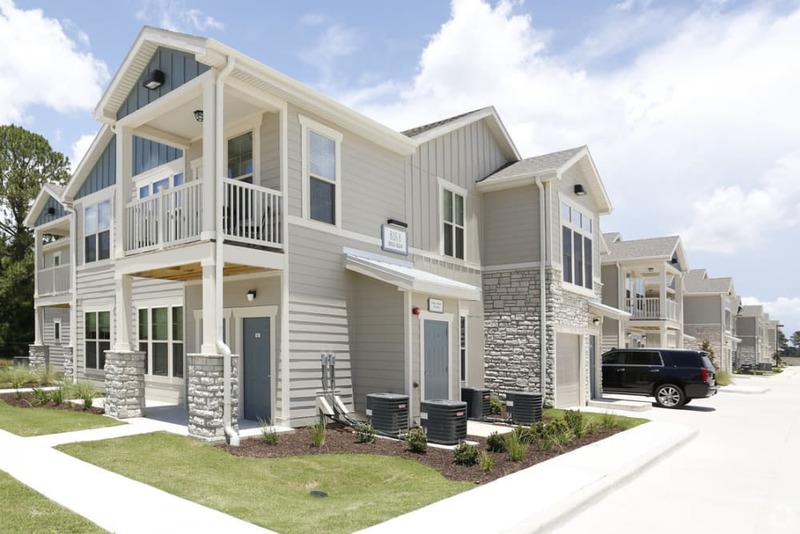 Located in charming Lake Charles, Louisiana, our townhome-inspired apartments feature high-end apartment and community amenities around every corner. From sturdy and easy-to-clean hardwood-style floors to energy-efficient kitchen appliances to a convenient in-home washer and dryer, we go out of our way to create a comfortable space you’ll be proud to call home. 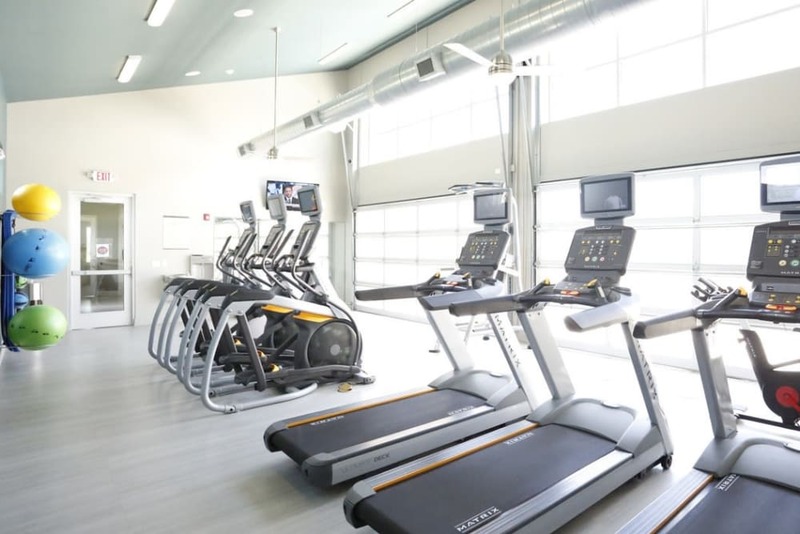 As a resident, you can take advantage of our myriad community amenities. Escape the heat at our resort-style outdoor swimming pool or treat your favorite pup with a trip to the off-leash dog park on our grounds. Whether you’re a home chef, a sun-worshipper, a pet-lover, or anyone in between, you’re sure to love your new home at Springs at Country Club Apartments. At Springs at Country Club Apartments, great customer service means wonderful and personal greetings, well-maintained grounds you can be proud of, quick and quality maintenance resolutions, and timely follow-up from our team. You can always count on us to listen and be accountable. We love your pets at Springs at Country Club Apartments! 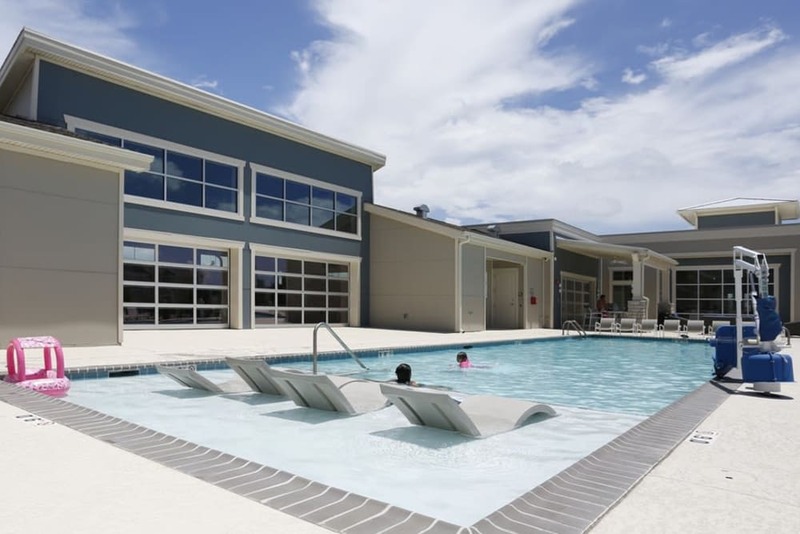 Springs at Country Club Apartments is ideally located in beautiful Lake Charles, a city known for its lakes, waterways, and rich cultural heritage. As a resident of our community, you’ll have easy access to all the conveniences you need and the excitement you crave. We’re located next door to Kroger, perfect for a big grocery run or a quick stop on the way home from work. Plus, we’re only minutes from McNeese State University. When you’re not running errands or studying, you can take advantage of our proximity to Prien Lake Mall or treat yourself to a home-cooked Italian meal at La Voglia Ristorante Italiano nearby. Pets of all shapes and sizes are welcome at Springs at Country Club Apartments. Whether your pet has scales, feathers, or fur, we know you can’t live without your companion. That’s why we extend our hospitality to dogs of all sizes, cats, birds, fresh and saltwater fish, reptiles, small furry animals, and most exotic pets. Your dog will love to stretch her legs and make new friends at our leash-free, fenced pet playground, and you can always rinse her off afterward at the convenient pet wash station. If you’d like more information about our luxury, pet-friendly apartments for rent in Lake Charles, Louisiana, give us a call today. We look forward to hearing from you soon.